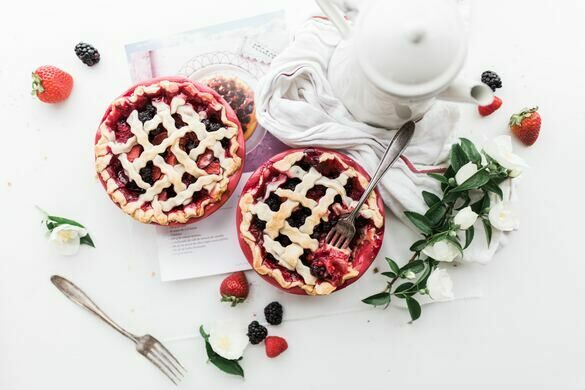 Celebrate a Mathematic Cornerstone with Magic, Cartoons and Pie! 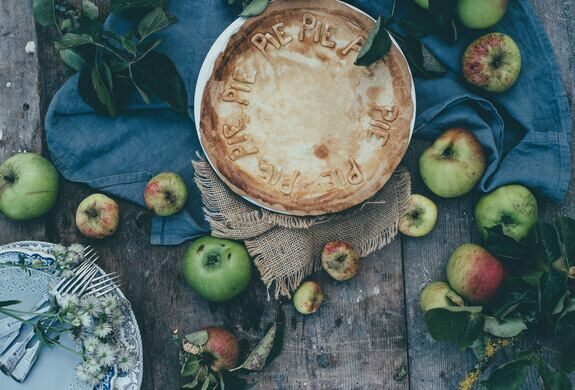 Join Atlas Obscura and the Philosophical Research Society as we celebrate Pi Day (yes we know it's technically the day after!) 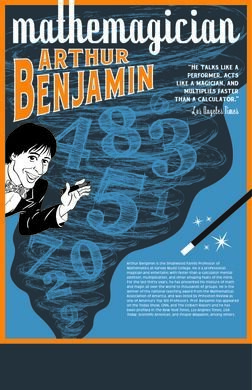 and take in a performance by the Magic Castle's own "mathemagician" Arthur Benjamin. 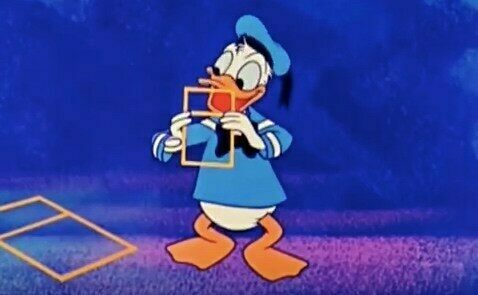 Then, dig into some delicious pie while enjoying the classic Disney featurette "Donald Duck in Mathmagic Land." 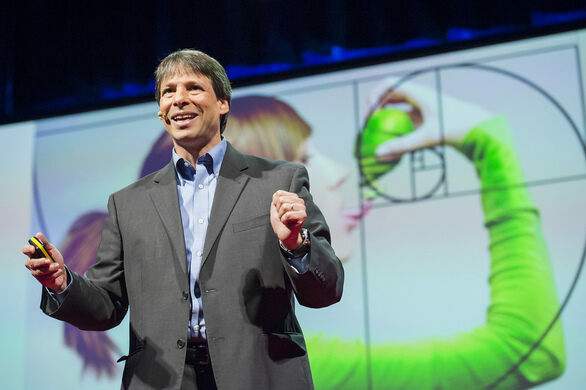 By day, he's a Harvey Mudd Professor of Mathematics. 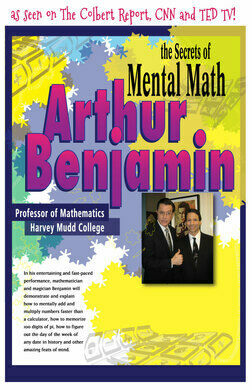 By night, Arthur Benjamin is a "Mathemagician." Equally at home performing in a science museum or on stage at Hollywood' world-famous Magic Castle, Arthur combined his two loves to create a dynamic show called "Mathemagics". 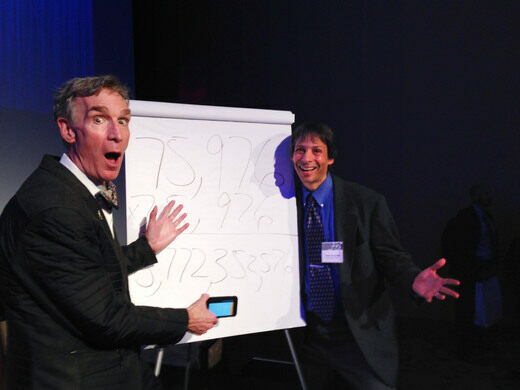 Here he demonstrates and explains the secrets for performing rapid mental calculations faster than a calculator. You'll learn how to mentally multiply enormous, multi-digit numbers (faster than a calculator); how to memorize any 100 digit number; how to figure out the day of the week of any date in history; and more! Then what Pi Day party would be complete without some pie? 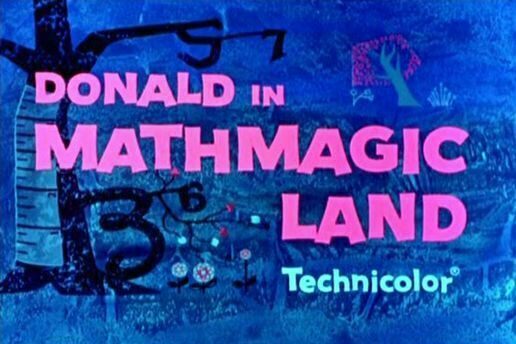 Following the performance, we'll have a variety of tasty pies on hand to satisfy your sweet tooth while watching the 1959 Academy Award-nominated 27-minute Disney educational film "Donald Duck in Mathmagic Land." 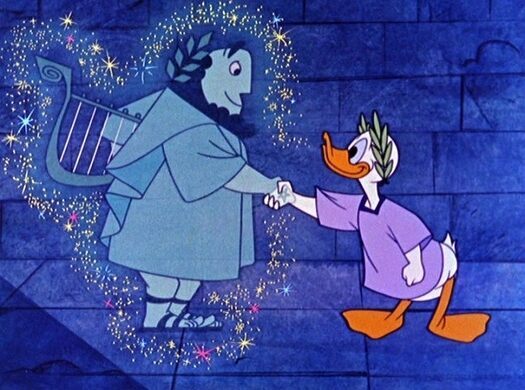 Join everyone's favorite cartoon duck as he explores a fantastical place where trees have square roots, streams flow with numbers, and birds sing the digits of pi. Now that's the way to celebrate math! Doors open at 7pm, with the performance starting at 730pm sharp. 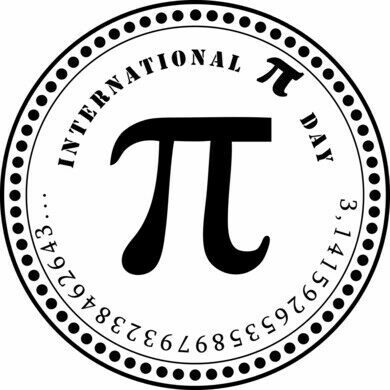 Please note this event takes place on Friday, March 15, which is technically the day after Pi Day. The PRS has limited parking, and street parking is available. Please read signs carefully and park at your own discretion. Alternatively, consider public transportation or take an Uber/Lyft.